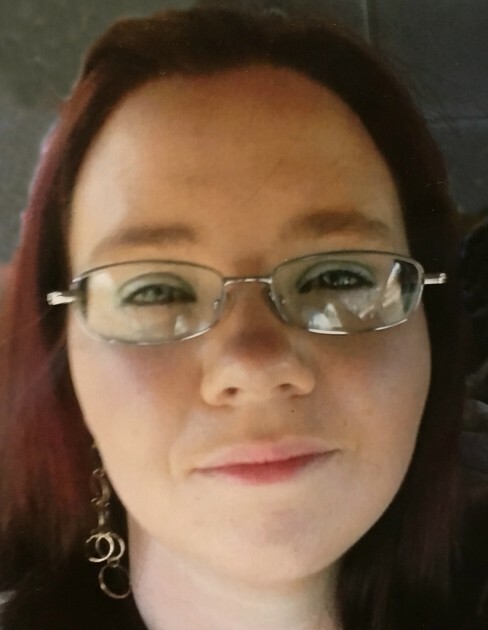 Tina Marie Robinson, age 29 of Paris, TN, died Saturday, March 16, 2019. She was a 2007 graduate of Henry County High School. Tina was a homemaker who enjoyed being outside and playing with her kids. Tina was born May 6, 1989, in Jackson, TN, to Marilyn Robinson of Paris, TN, and Jeffrey Lynn Mobley of Paris, TN. Along with her mother and father, she is also survived by one daughter, Kevonna Moore of Paris, TN; two sons, Kendrick Moore and Vonrick Moore both of Paris, TN; one grandfather, Jesse Robinson of Paris, TN; and one aunt, Pam Campbell and her son, Michael Freeland of Paris, TN. She was preceded in death by one grandmother, Carolyn Carrington. Arrangements will be handled by Ridgeway Funeral Home, 201 Dunlap St., Paris, TN, 38242. Visitation will be Friday, March 22, 2019, from 10:00 am – 1:00 pm at Ridgeway Funeral Home, with the funeral service to begin at 1:00 pm at LeDon Chapel of Ridgeway Funeral Home, with Curtis Lee Ray officiating.